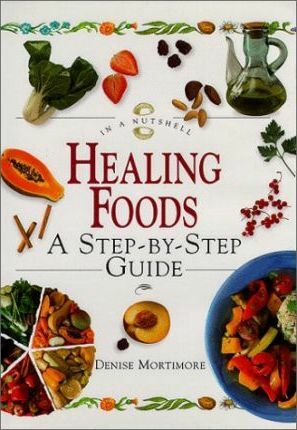 An introduction to the healing properties of food. The book outlines the essential foods to maintain optimum general health and provides a guide to the foods which are linked to helping with specific problems. It explains how to prepare foods without diminishing the essential nutritional content. The “Nutshell Nutrition” series provides introductions to healthy eating programmes in a pocket-sized form.